Malheur 10 is full bodied medium strong beer with gold color and rich honey texture and hoppy dry lingering aftertaste. Please order 48 hours in advance. Keg price includes delivery and empty keg pickup. 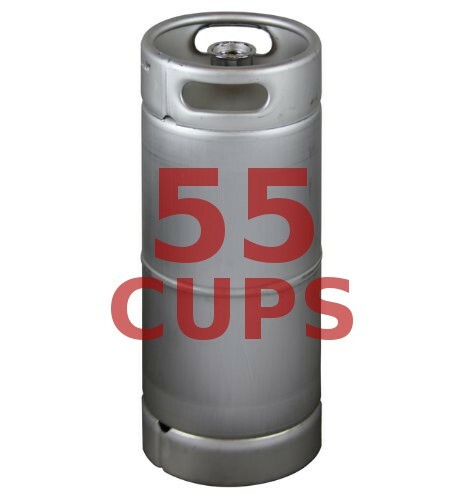 This keg contains 55 12oz cups of beer.